Now, this is quite funny. I decided to read something different. I had finished The Night Manager (review below) and I wanted to read something easy and light. Usually I read spy/crime/thrillers. I thought I would try something completely different. So, there is a woman, who uses Twitter a LOT. Honestly, her face is always on there! 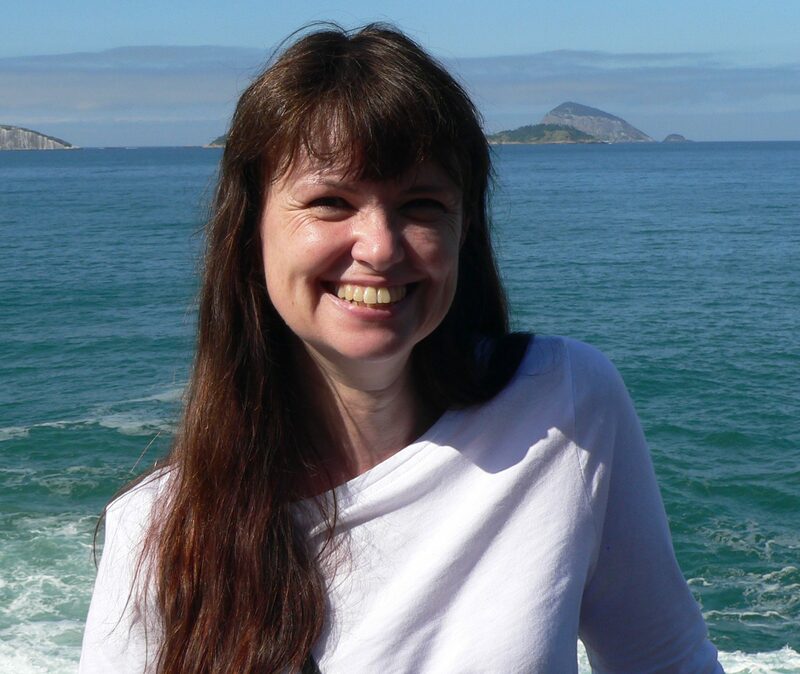 So, I thought, okay, she seems to have written several books, and is clearly trying very hard to market them (she has my sympathy) I will try one. Well, then it gets to the funny bit. You see, I went on to my Twitter account, to find the link to her latest book so I could buy it and…..she had blocked me! I didn’t even know you could block people on Twitter. I am not completely sure why she did this, possibly it was a mistake, or it might be because a while ago, I posted something on Twitter and she commented. I then reposted it, and she sent me a message, complaining I had deleted her comments. I had not – at least not intentionally – I wouldn’t know how to even if I wanted to, in fact, I hadn’t even seen her comments. But my IT skills are fairly basic, so I replied, apologising and saying it was in error, not to be nasty. Perhaps she didn’t believe me. Perhaps there was another reason. But she has blocked me. 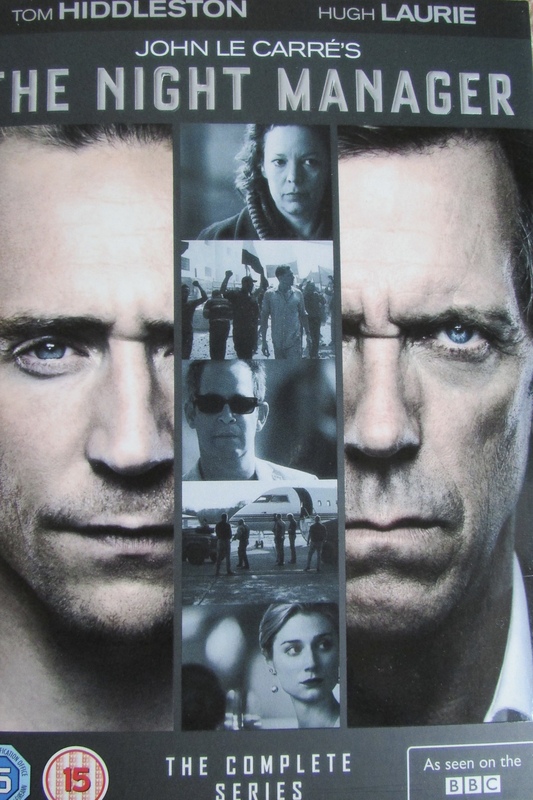 So, on to The Night Manager. My brother told me I should buy The Night Manager DVD. His recommendations are usually good, so I did. The DVD shows all the episodes from the television series. I didn’t even know it had been a television series (I don’t watch telly much.) So, Son 2 was home, and after dinner each evening, we sat and watched one, or sometimes two, episodes. It was brilliant (hence the rather indulgent two episodes some evenings!) A good mix of brilliant acting, a great script and that fine balance between not being confused while watching but also not being able to guess quite HOW it was going to end. Worth investing a few hours of relaxation. When we had watched the last episode, I decided to buy the book for when we went on holiday. John leCarre is one of my favourite authors – in fact, he is the person in the world who I would most like to meet for coffee. I’ve seen him interviewed a couple of times, plus I love his writing, I think his brain is amazing and that he would make for a very interesting person to chat to. But anyway, back to the book. Although I have read quite a lot of his work, I had missed The Night Manager, so downloaded the Kindle version and read it on holiday. It did not disappoint. I would definitely recommend that you watch the televised version first, and then read the book. The characters in the drama are excellent, and when I read the book, I could still hear their voices in my head. Even though one of the characters actually changes gender between the telly version and the book, it doesn’t spoil the enjoyment at all. In fact, a lot about the book was different. There are huge differences in plot, places and finale. But the essence of the characters and the main themes in the story, remain true in both. At the end of the book, there is a short conclusion by John leCarre. He also comments on the differences, saying that when he heard they were going to change so much in the filmed version, his thought was to tell them to “write your own bloody book”. I’m so glad he didn’t, that he was wise enough to trust the people who made the televised version. We can enjoy both of them. 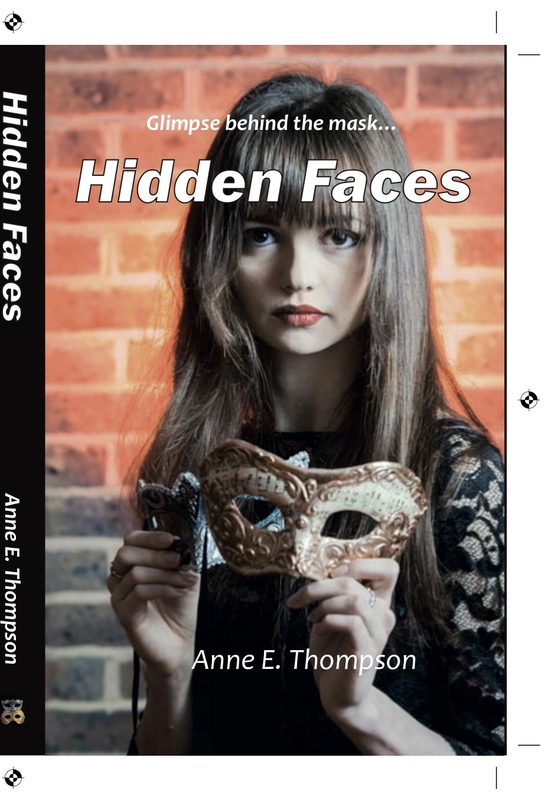 If you enjoy good books, why not try Hidden Faces? Next week I write about our church, which also tends to have things go unexpectedly wrong. This review made me want to read the book…….